Apart from outstanding scenery and the sheer pleasure of putting your body through it's cycling paces, it's often the thought of the next refreshment stop which keeps cyclists going, especially if the weather's less than perfect! 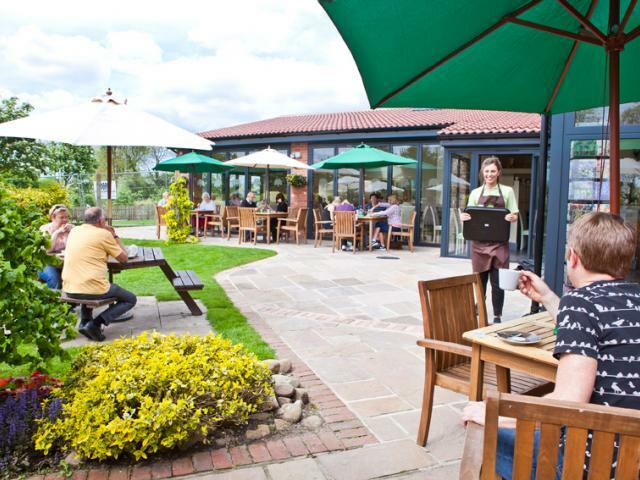 The multi-award winning Balloon Tree Farm Shop and Cafe, on the A166 between York and Stamford Bridge is open 7 days a week, has plentiful cycle parking, home cooked food, a light, spacious cafe and landscaped cafe garden for you to enjoy. See our Food and Drinks pages for the best refreshment stops on the route. If we've missed your favourite, do let us know.